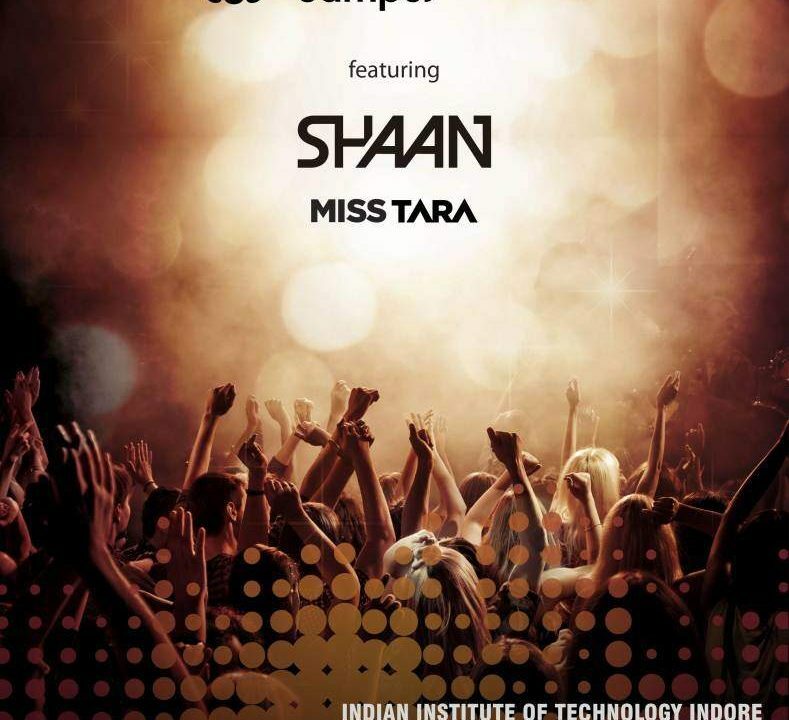 MISS TARA DJ PRODUCER AT MADRAS CHRISTIAN COLLEGE CHENNAI INDIA Cant wait for my first time in Chennai 🙂 ‪#‎MCC‬ ‪#‎deepwoods‬ ‪#‎chennai‬ ‪#‎india‬ Look the picture! 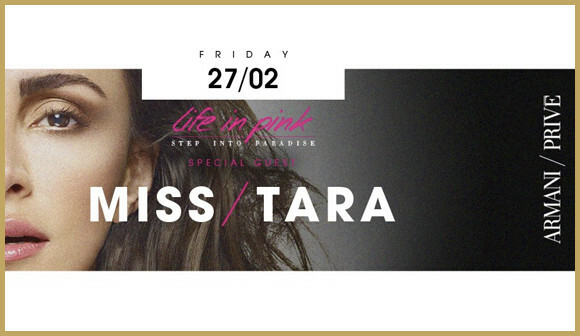 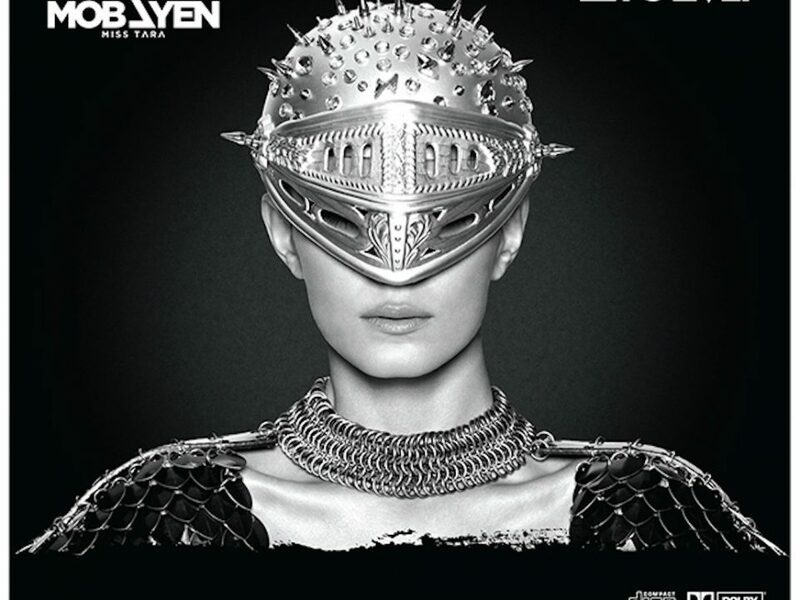 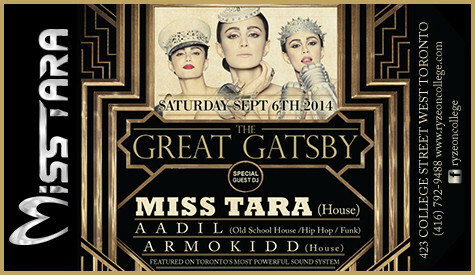 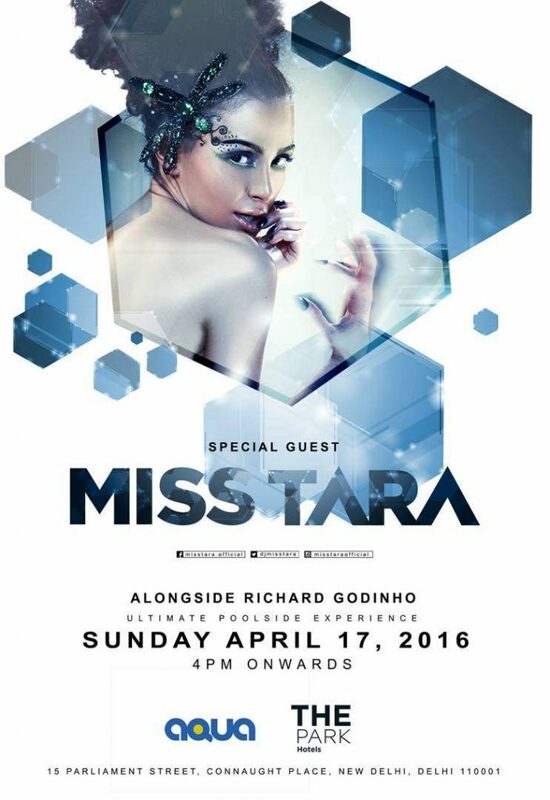 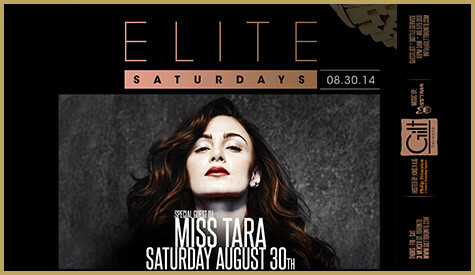 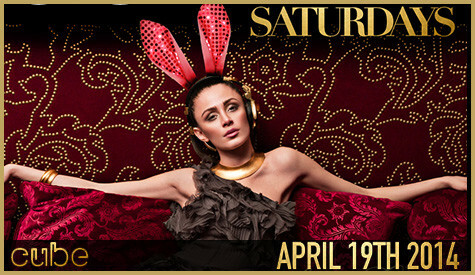 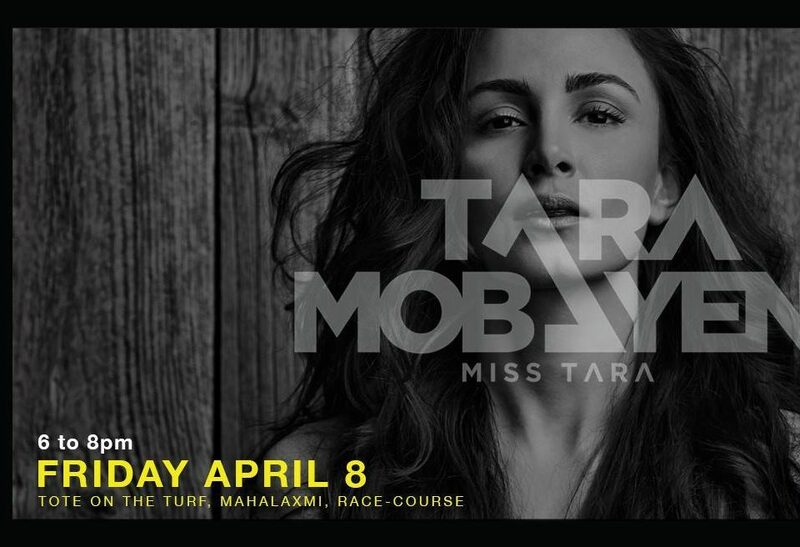 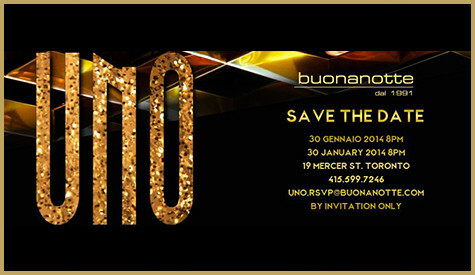 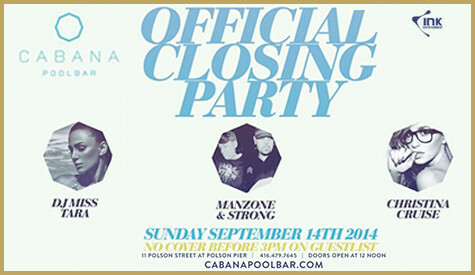 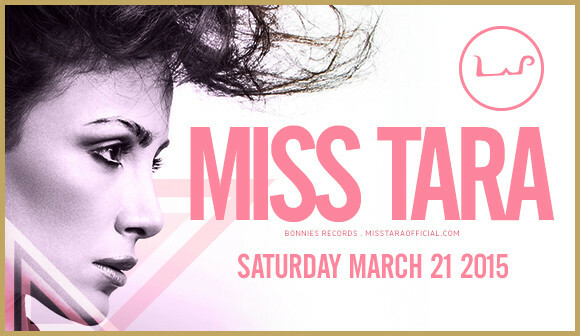 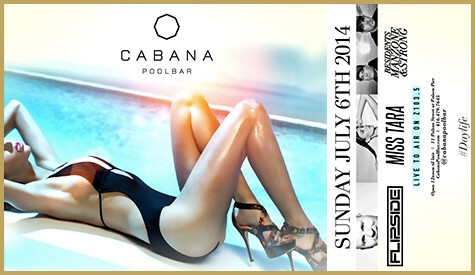 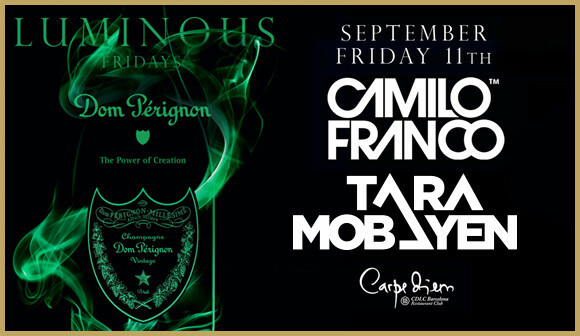 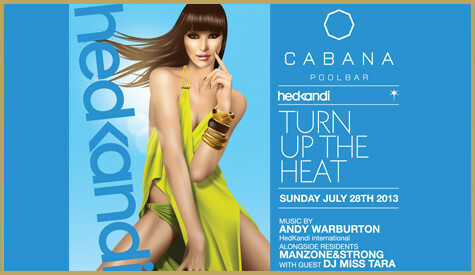 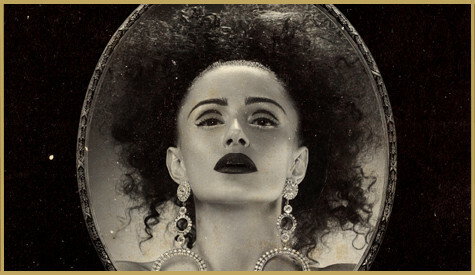 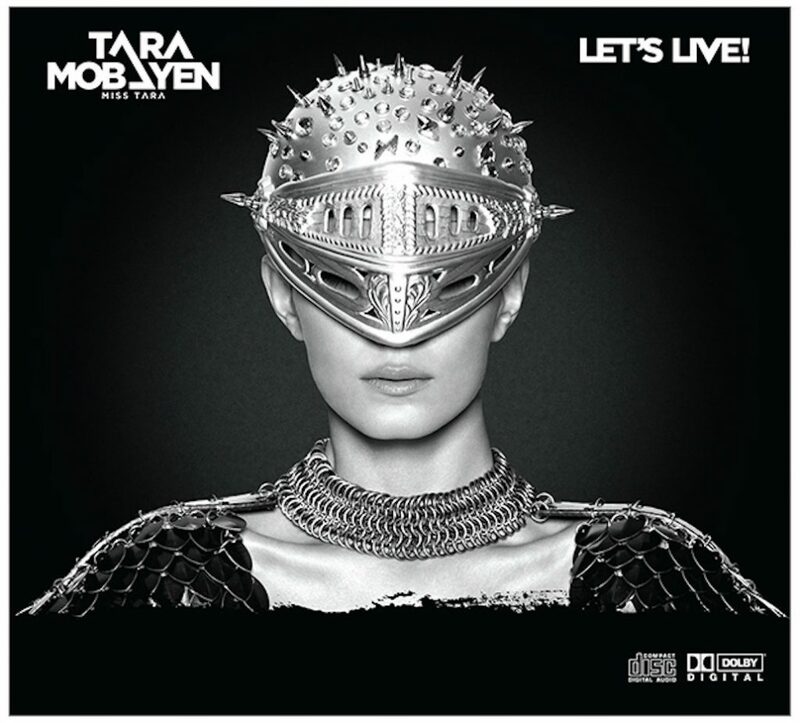 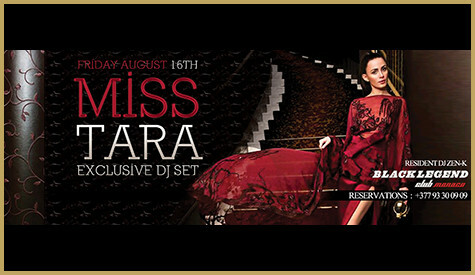 Miss Tara comes to Dubai to play at the stunning Armani Prive. 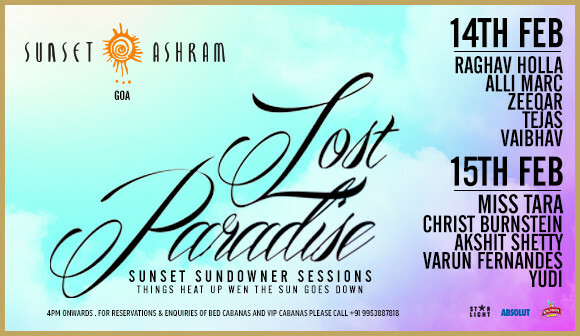 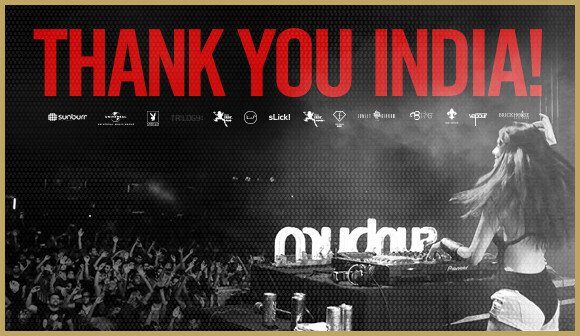 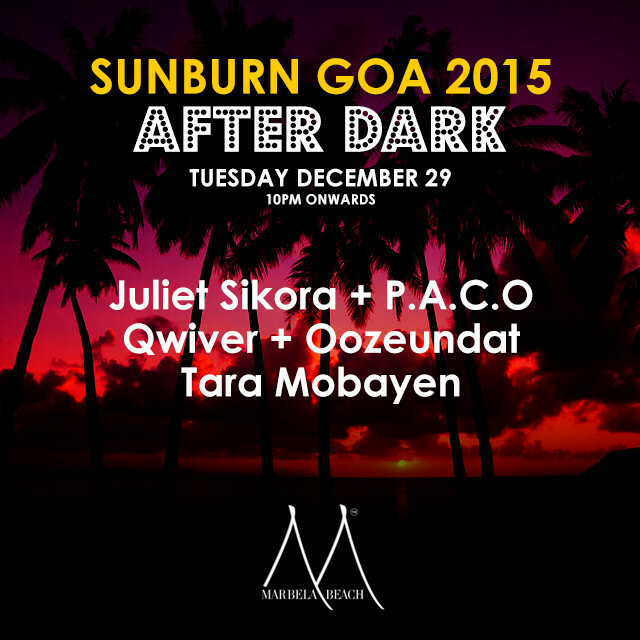 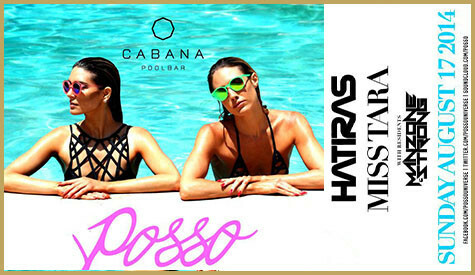 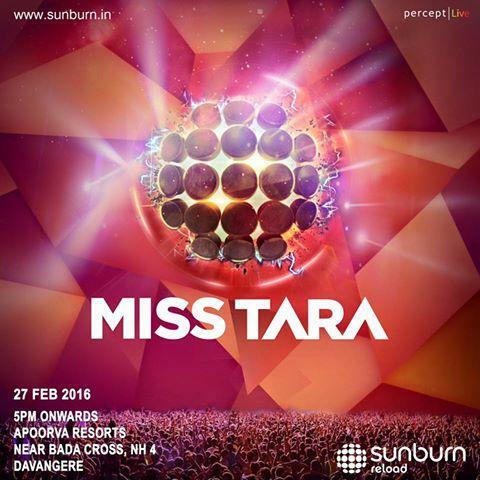 Miss Tara hits Goa with a special beachfront set for the Lost Paradise Festival at Sunset Ashram. 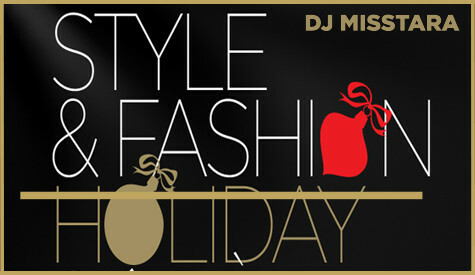 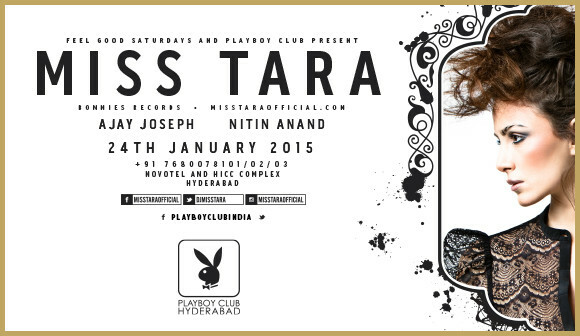 Miss Tara hits Tryst, one of Mumbai’s top nightlife destinations! 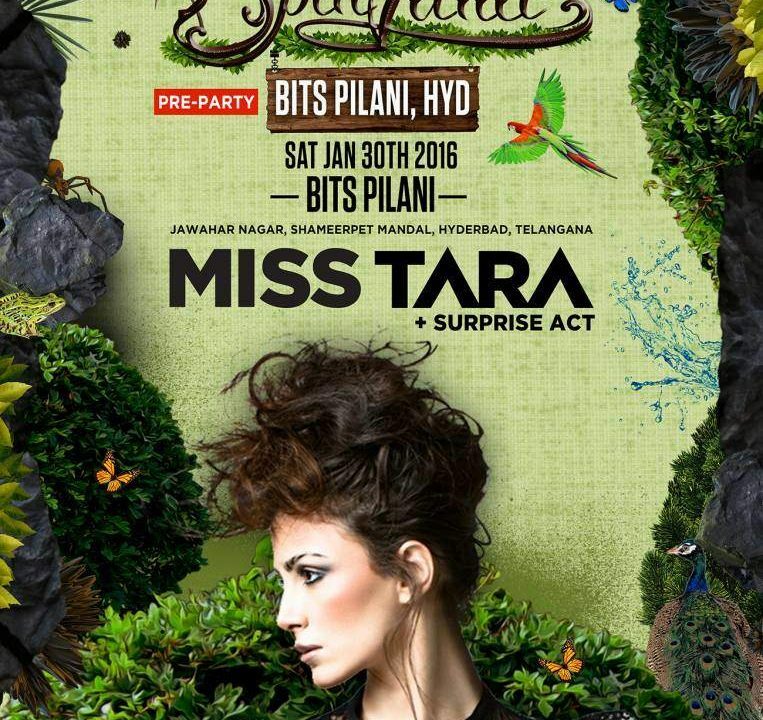 Part of Miss Tara’s 2015 Escape Tour India. 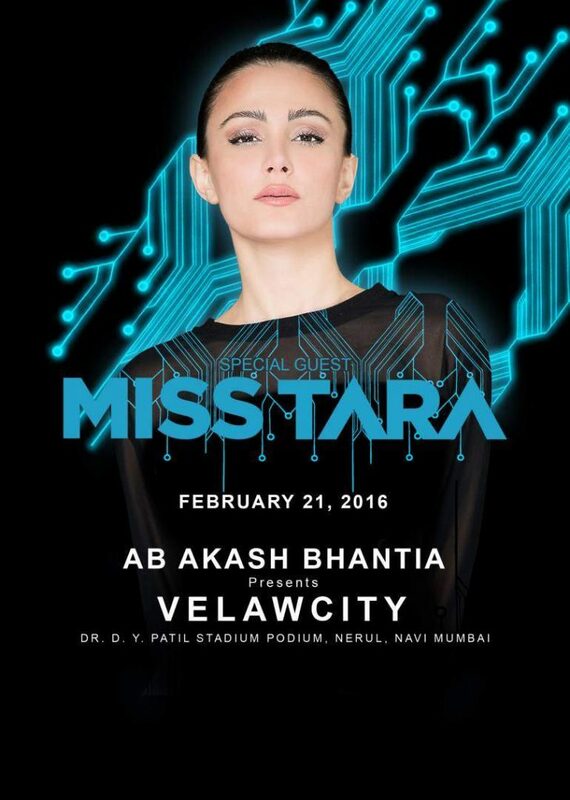 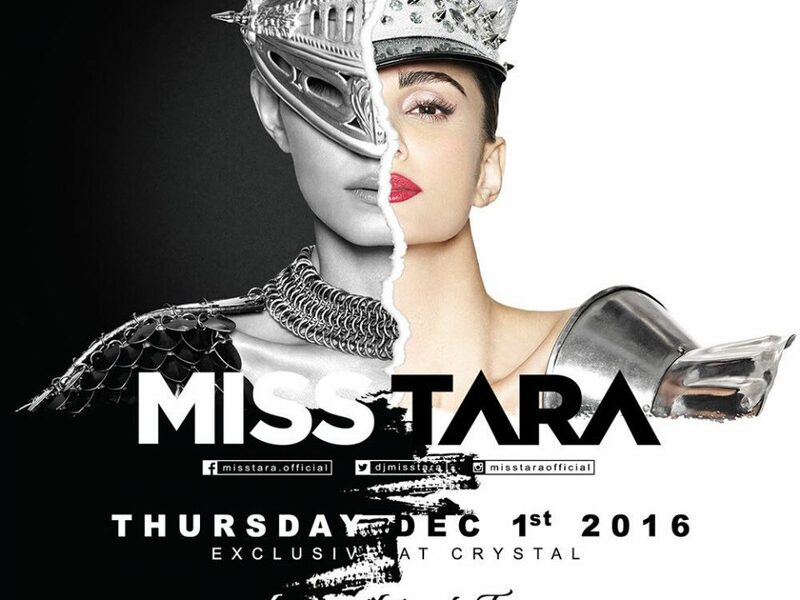 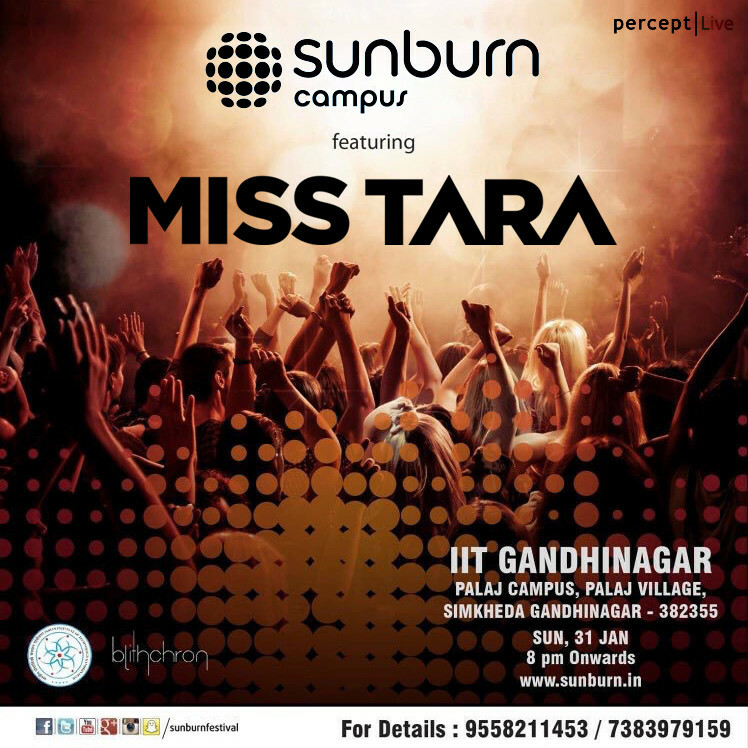 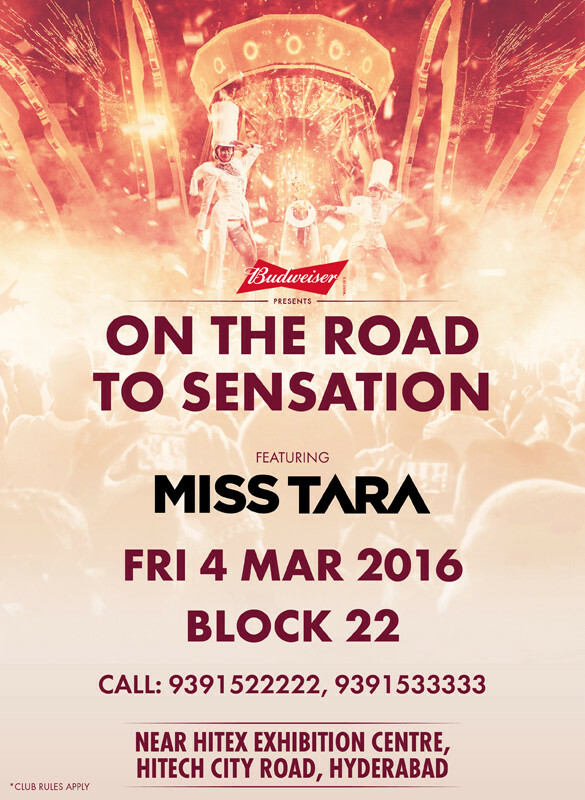 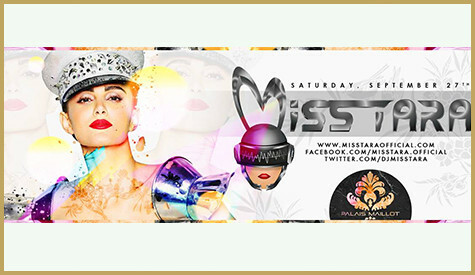 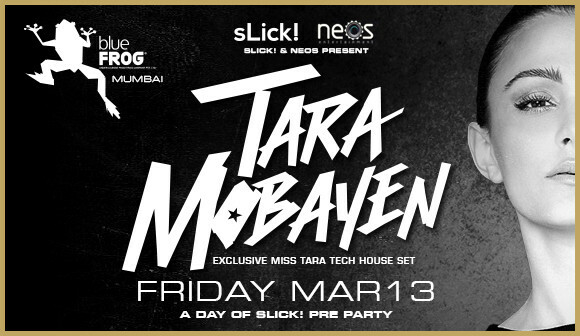 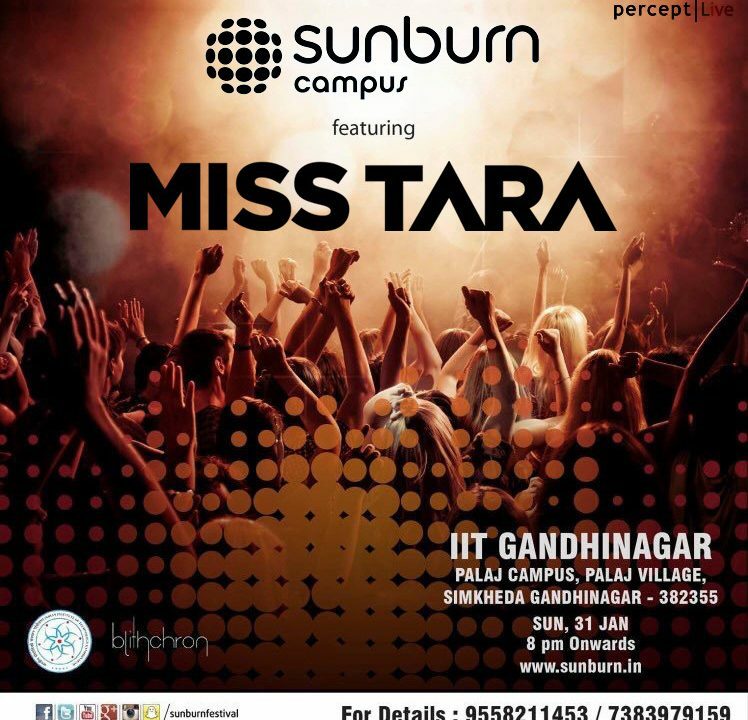 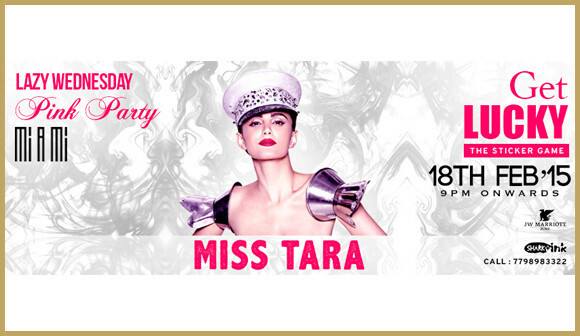 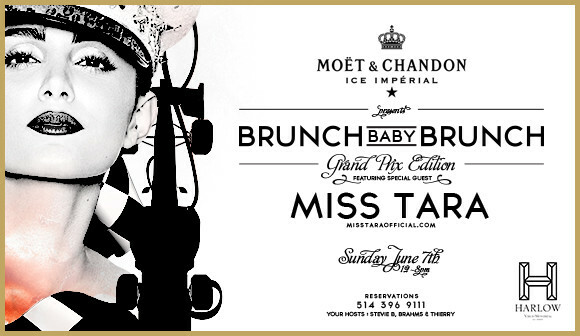 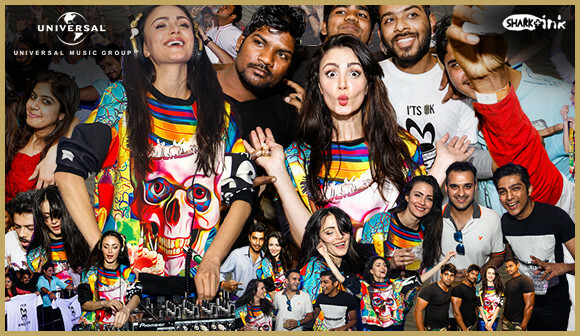 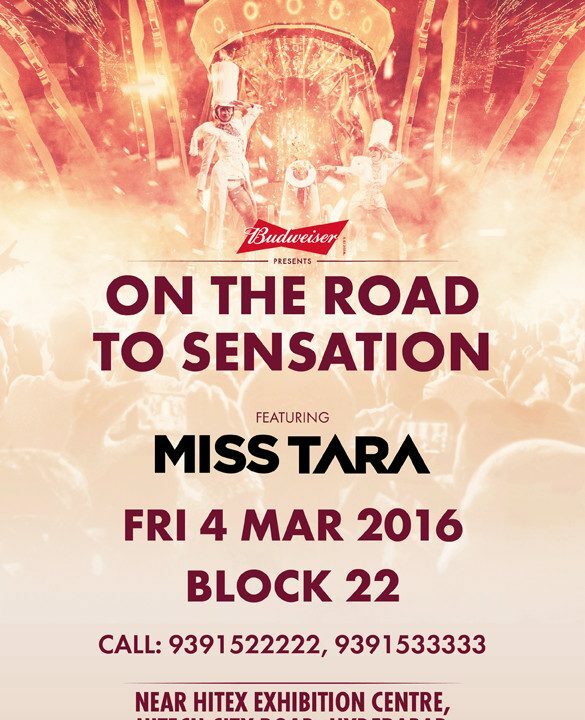 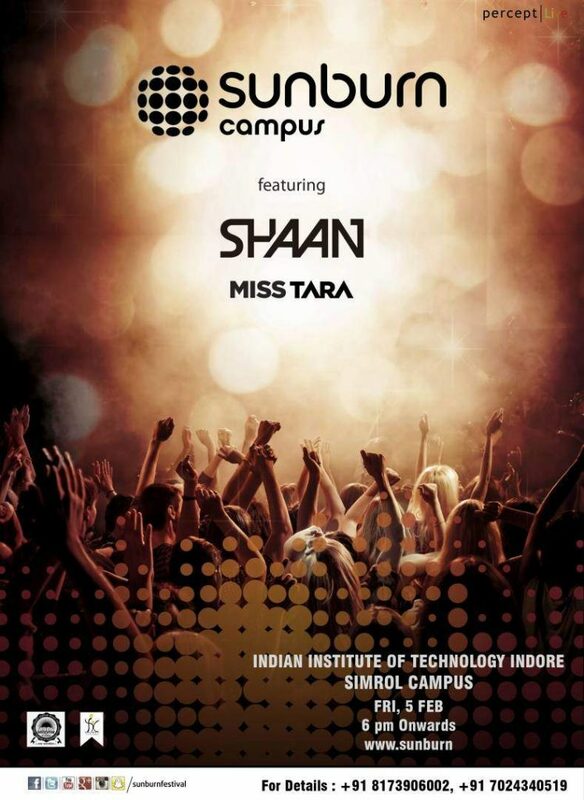 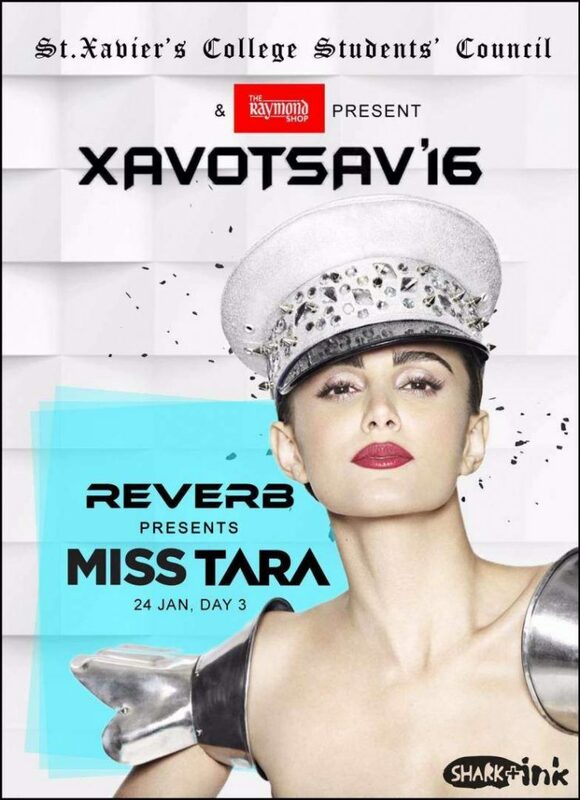 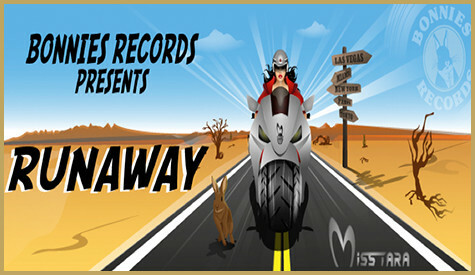 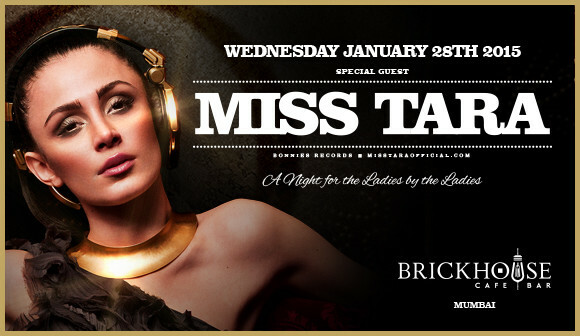 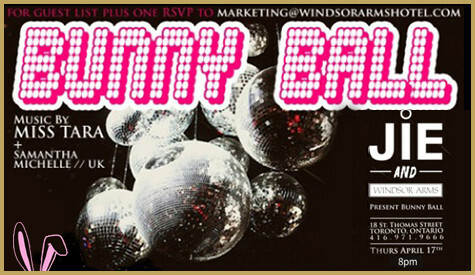 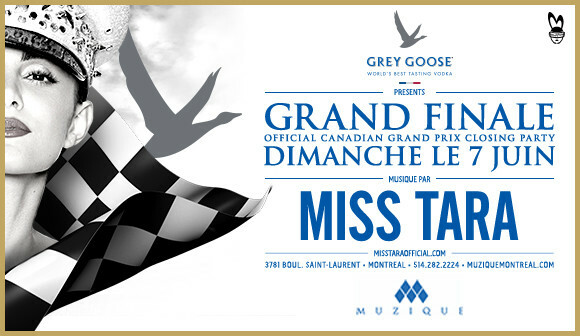 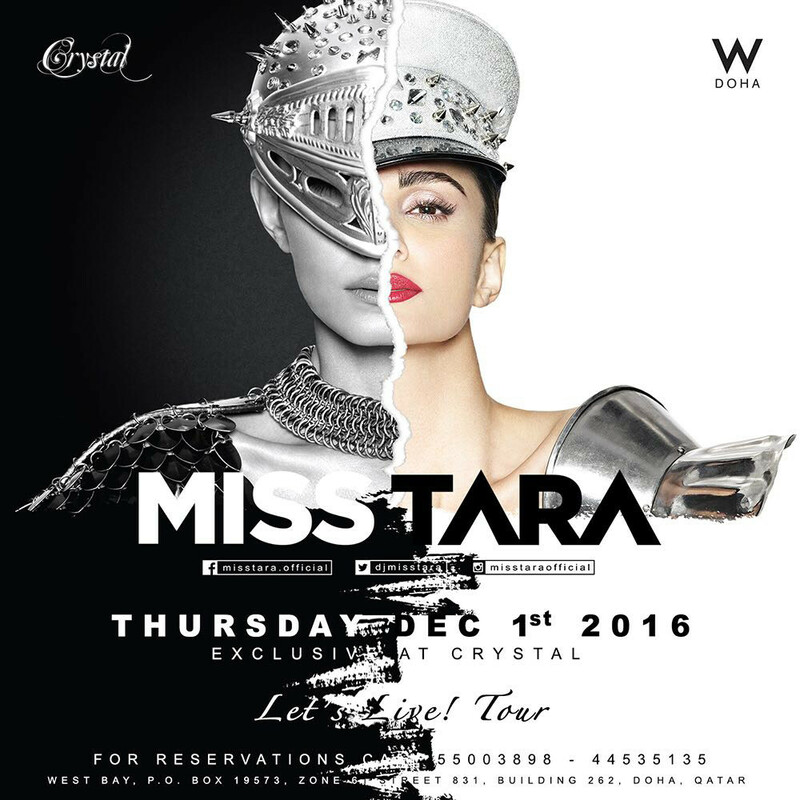 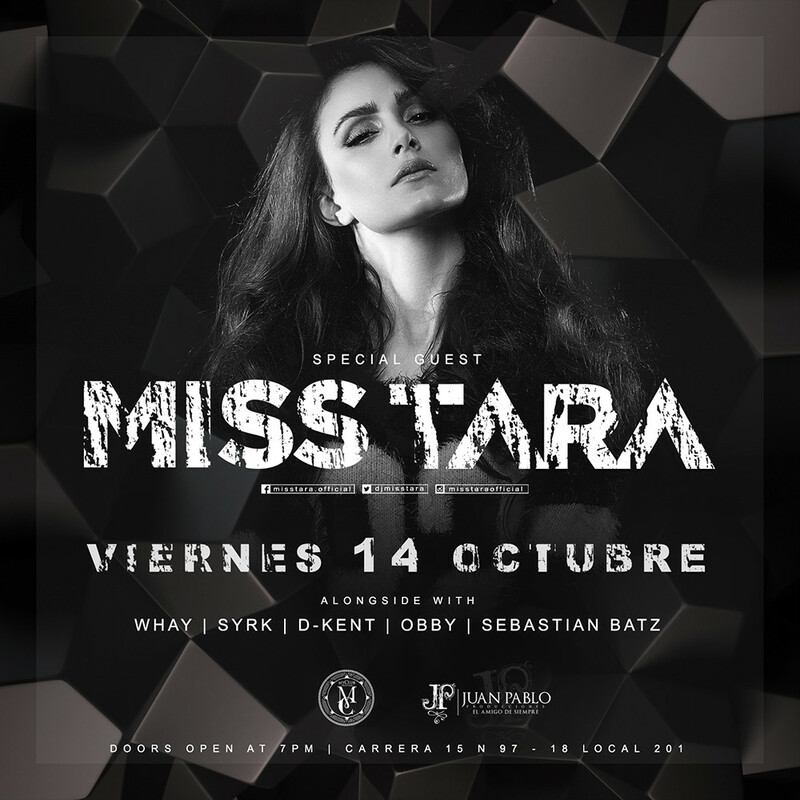 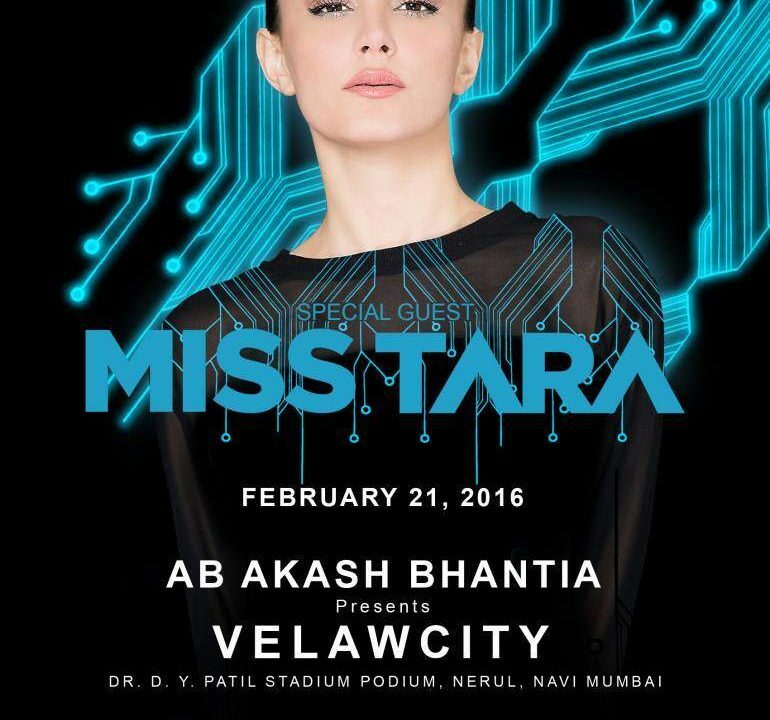 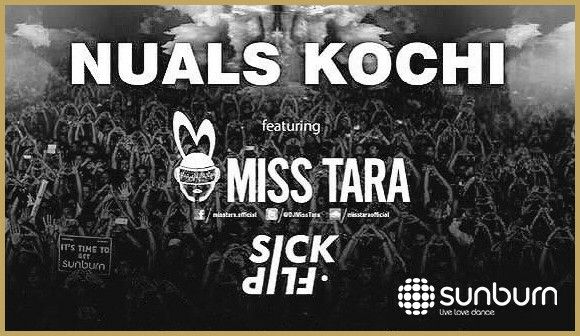 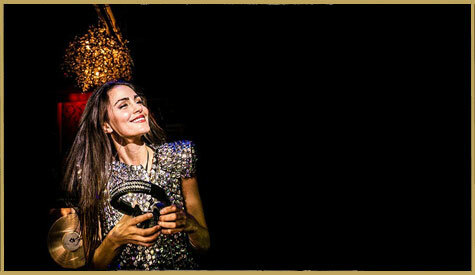 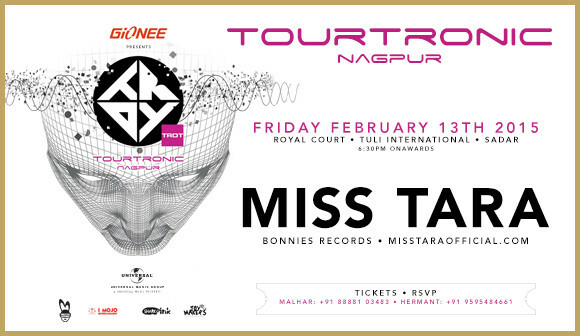 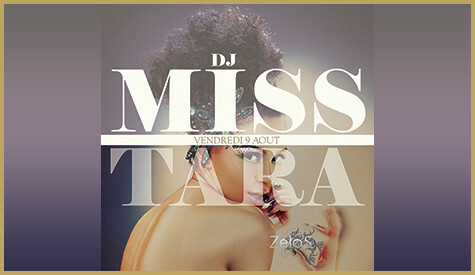 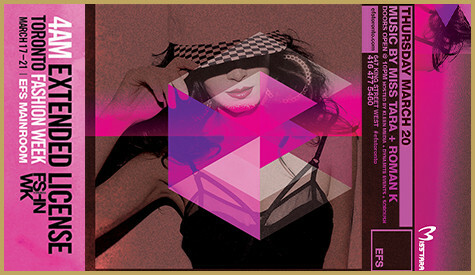 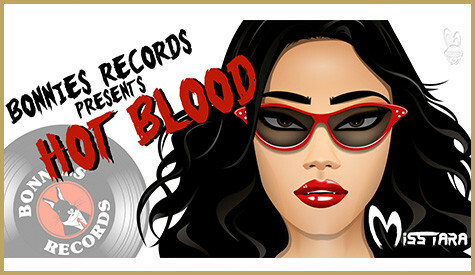 Miss Tara takes over Trilogy Mumbai on Friday January 16th. 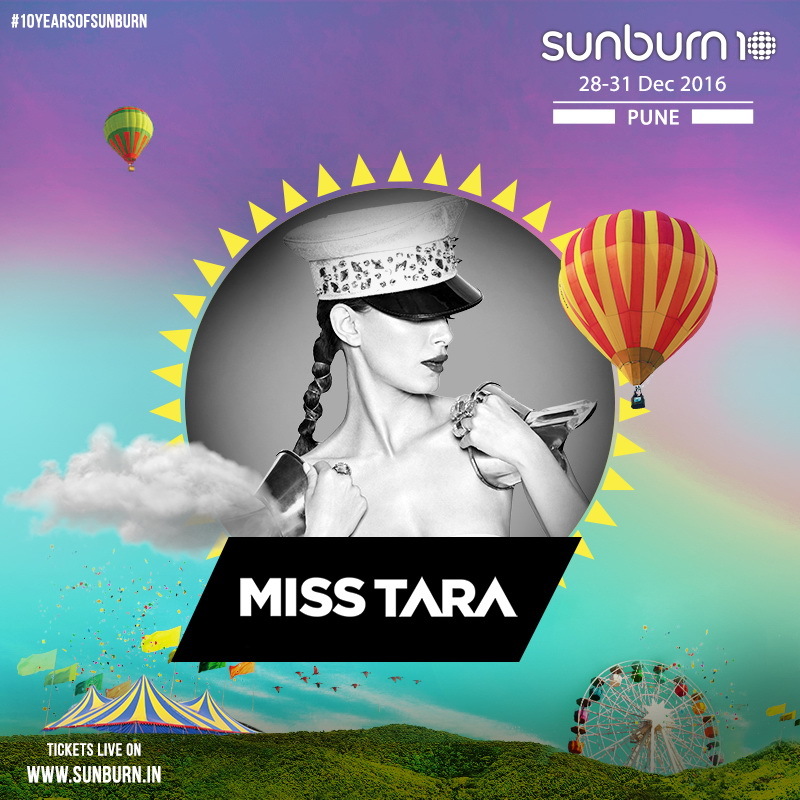 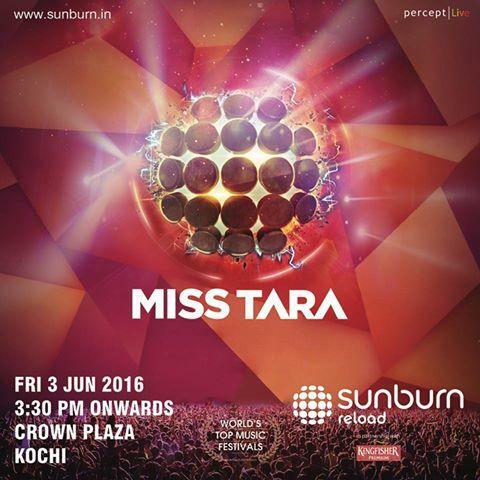 Join Miss Tara at her first Mumbai performance as part of her Escape Tour India.